Trent Reznor and Atticus Ross, Academy Award-winning composers and members of the band Nine Inch Nails, will be the keynote speakers at Variety’s Music for Screens Summit. Variety Magazine’s inaugural Music for Screens Summit will feature panels, workshops & interviews with music supervisors, composers, publishing executives & filmmakers engaging in in-depth discussion about music for TV, film, theater, video games & commercials. As keynote speakers, Ross and Reznor will discuss their collaboration in composing, producing and songwriting. The two artists have had a fruitful relationship, having worked on and received accolades for a number of scores and songs, such as — The Social Network (2010), Academy Award for Best Original Score, The Girl with the Dragon Tattoo (2011), Grammy Award for Best Score Soundtrack for Visual Media, “Wish” – Nine Inch Nails (1992), Grammy Award for Best Metal Performance. 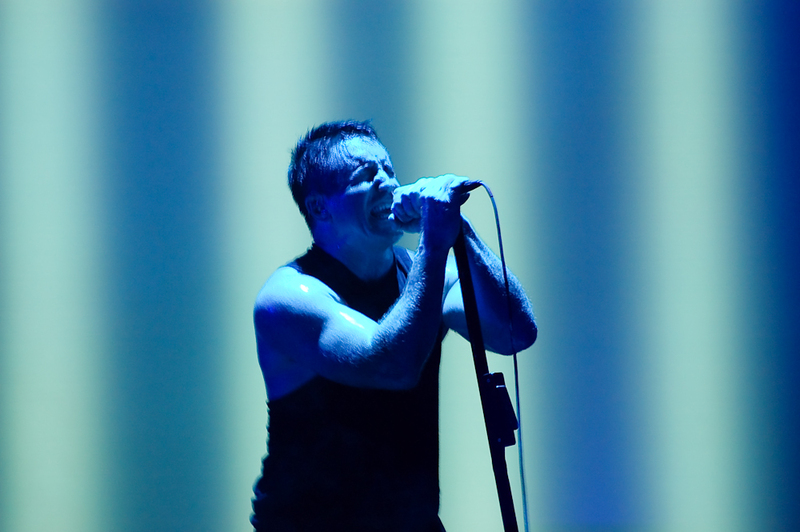 Nine Inch Nails are currently playing dates on their Cold and Black and Infinite North America 2018 tour, a 26-city excursion in support of their current album Bad Witch. The release of Bad Witch on June 22 completed the band’s trilogy that includes with 2016’s Not The Actual Events and 2017’s ADD VIOLENCE. Bad Witch received positive generally positive critical reception, entering on several international charts and at 12 on the Billboard 200. Tickets for Variety’s Music for Screens Summit can be purchased at the official event site.